The Monday Motivator is a quote posted each week to encourage, inspire, and motivate writers of all skill levels and across genres. Let me know if you have a favorite quote you’d like to share. Click here to see past Monday Motivators. 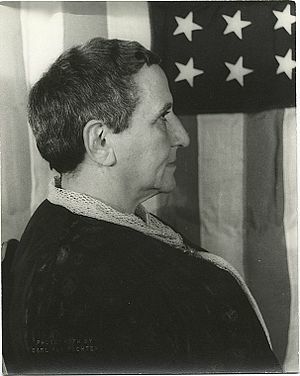 Today’s Monday Motivator is from Gertrude Stein, whose birthday is this week on February 3, 1874. 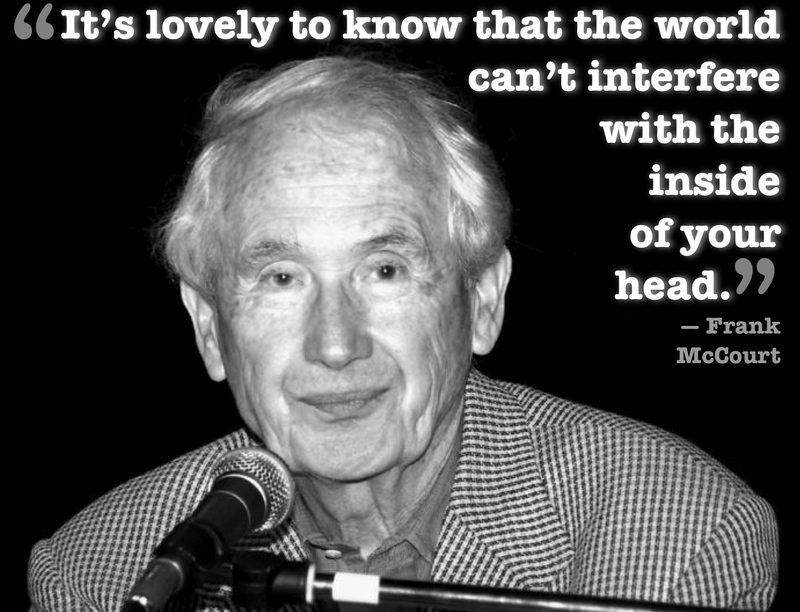 Much of Ms. Stein’s work, like the quote above, can be mistaken for silly or senseless. 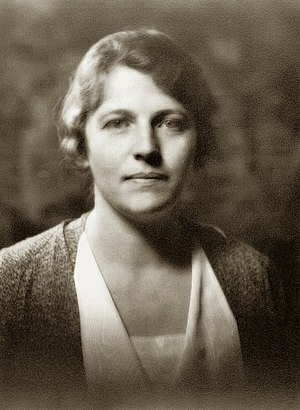 Some critics called her work elitist and arrogant, but Stein played with words the way another artist would play with her medium. The Monday Motivator is a quote posted each week to encourage, inspire, and motivate writers of all skill levels and across genres. If you have a favorite quote to share, I’d love to include it. Click here to see past Monday Motivators. 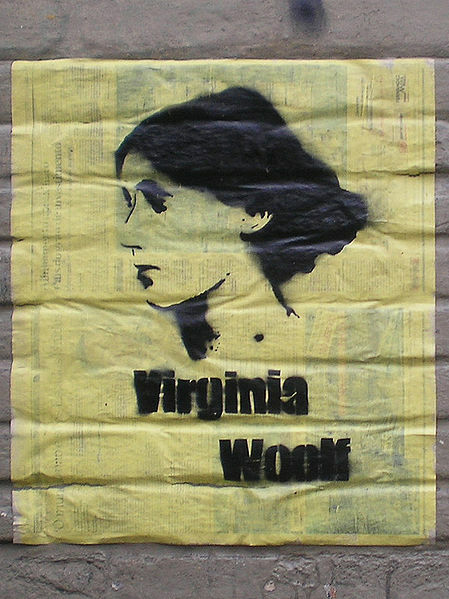 I chose this quote in honor of Virginia Woolf’s 129th birthday, tomorrow, January 25. What do the words evoke in you? The Monday Motivator is a weekly quote posted to encourage, inspire, and motivate writers of all skill levels and across genres. If you have a favorite quote to share, I’d love to include it. Click here to see past Monday Motivators. 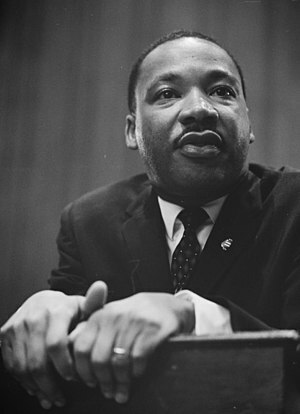 Honoring the Words of Martin Luther King, Jr. The Monday Motivator is a weekly quote posted to encourage, inspire, and motivate writers of all skill levels and across genres. 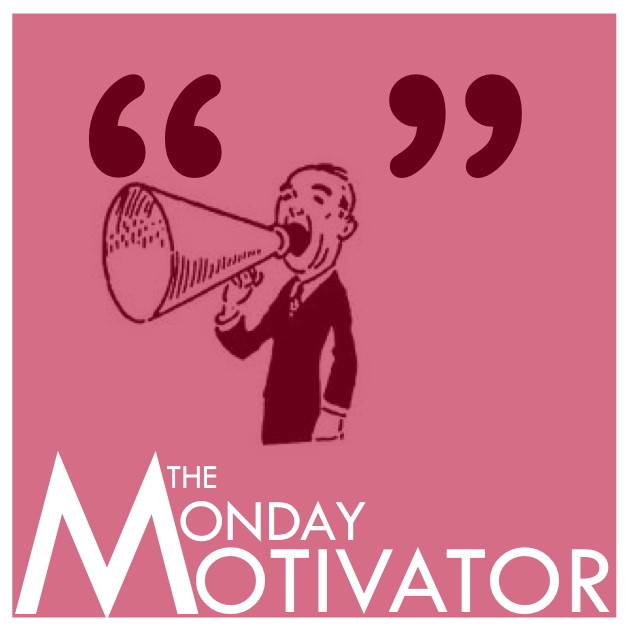 Click here to see past Monday Motivators. Resources: The Daily Post, Martin Luther King, Jr.
On December 10, 1845, Robert Browning wrote a letter Elizabeth Barrett, a well-known poet who had praised the younger writer’s work in print. That’s how England’s greatest literary love affair began and we are all richer for it. Although Barrett’s tyrannical father refused to allow any of his 12 children to marry, Elizabeth and Robert carried out their romance in secret and eloped four years later. Her father refused to see her again. If you haven’t had the good fortune to read the most famous love poem of all time, here it is. Enjoy. The Monday Motivator is a weekly quote posted to encourage, inspire, and motivate writers of all skill levels and across genres. I’d love suggestions if you have a favorite quote to share. Click here to see past Monday Motivators. Like Bob Geldof and The Boomtown Rats, I don’t like Mondays. I find it hard to get motivated, and even though I write every day, sometimes I’m just not in the mood on Monday morning and it feels like a drag. To beat the Monday blues, I’m going to start posting a weekly quote, called The Monday Motivator. These posts will be part of The Writer’s Devotional series, and have the same objective … to encourage, inspire, and motivate writers of all skill levels and across genres. We’ll start with a quote from Pearl S. Buck, Pulitzer Prize winning author of “The Good Earth,” and the first American woman to receive the Nobel Prize for Literature. I think it’s a great starting quote and a lesson I need to learn on an almost daily basis. “I don’t wait for moods. You accomplish nothing if you do that. Resources: Pearl S. Buck Birthplace, The Daily Post, I Don’t Like Mondays by Bob Geldof and the Boomtown Rats, The Writer’s Devotional.